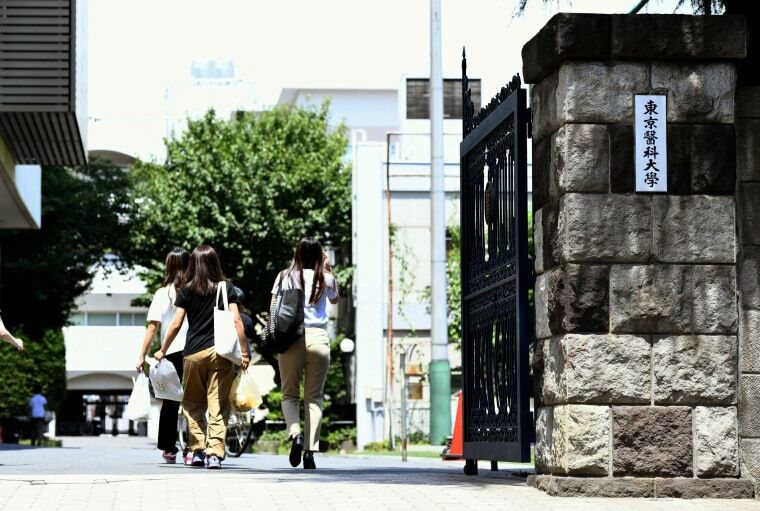 TOKYO — A Japanese medical university has systematically discriminated against female applicants because women tend to quit as doctors after starting families, causing hospital staffing shortages, media reports said Thursday. While women account for more than 40 percent of the overall work force, the share of female doctors who have passed the national medical exam has plateaued at around 30 percent for more than 20 years. The slow progress in medicine has prompted speculation among some doctors about possible widespread interference in the school admissions process.